Apogee is proud to have three products nominated in two separate categories for the 31st Annual NAMM Technical Excellence & Creativity awards. Apogee Ensemble, a 30×34 Thunderbolt 2 Audio Interface for Mac has been nominated in the category of Computer Audio Hardware. ClipMic digital and MKE 2 digital, the first lavalier microphones to digitally connect to iPhone, co-developed with Sennheiser, are included in the category of Hardware/Peripherals for Smartphones & Tablets. “Apogee’s preamp reputation is second to none; this interface sounds sumptuous and there’s no doubt that it will turn the heads of guitar-led producers as much as those requiring more ‘regular’ microphone and line inputs via its neat and well thought- through re-amping capabilities. Apogee is pleased to announce the worldwide availability of Groove, a portable headphone amplifier and DAC for Mac and Windows computers that lets you hear your music like artists and audio professionals do in the studio. 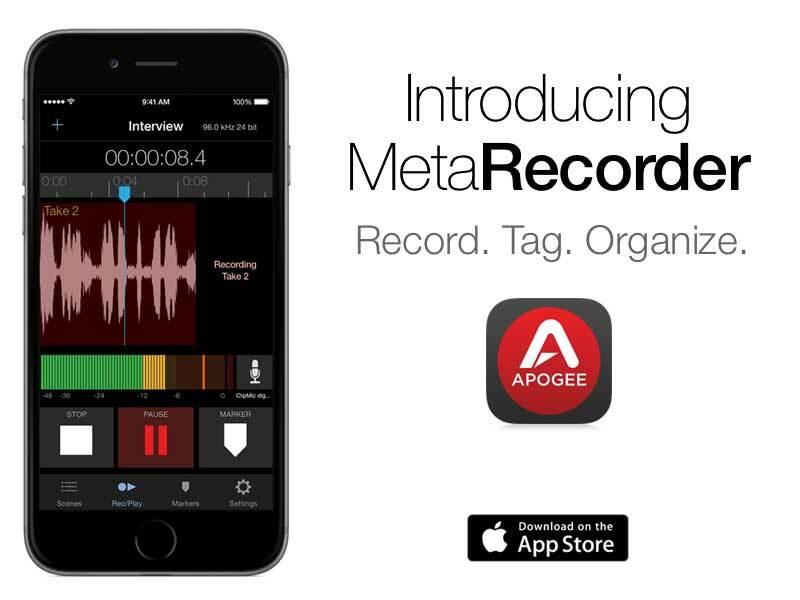 Apogee is pleased to introduce MetaRecorder, a two-channel audio recording App for iPhone, iPad and iPod touch that will revolutionize mobile audio production for video. MetaRecorder is the first audio recording app for iPhone to offer intuitive multi-take recording, tagging and file organization for any field recording scenario. The perfect companion to Sennheiser’s digital clip-on microphones powered by Apogee, MetaRecorder features 24 bit/96kHz recording quality plus software control of input level and recording presets. Apple’s two most recent campaigns are focused on multimedia creation on iPad and feature Apogee MiC as the preferred solution for effortlessly capturing quality audio. 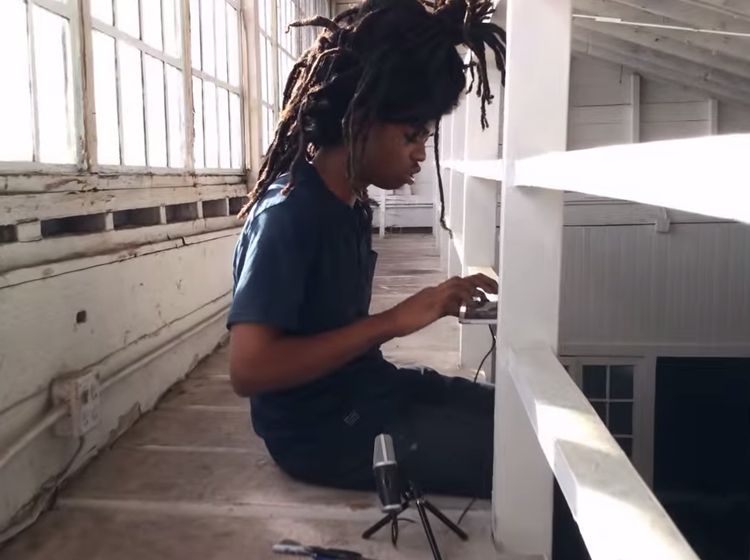 First airing during the 57th Annual GRAMMY Awards, “Make Music with iPad” features recording artist Elephant and DJ The Gaslamp Killer as they use iPad, GarageBand and MiC to produce a song from scratch. “Make A Film with iPad” was launched as a followup during the Academy Awards and follows Los Angeles area students as they use iPad, along with MiC and other Apps to create a short movie on iOS. 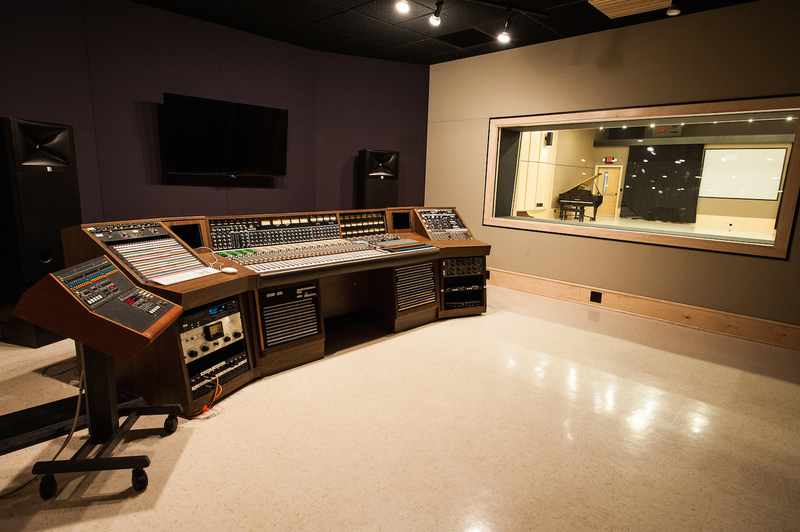 Belmont University in Nashville, Tennesse recently restored the historic Columbia Studio A. The studio will now serve as a learning ground for Belmont students and the University chose a Symphony I/O with Symphony 64 PCIe for their front end. We caught up with Michael Janas, Belmont’s Director of Recording Studio Operations to learn about the studio restoration and how they use Symphony IO in a learning environment. 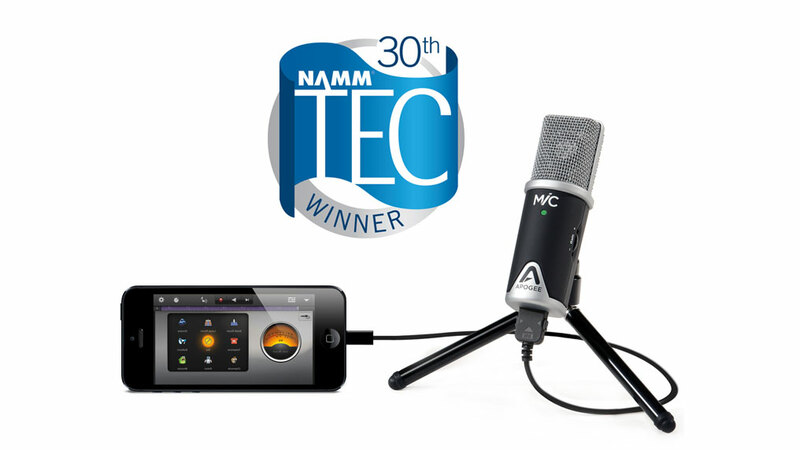 Apogee Electronics’ MiC 96k has won the top award for Outstanding Technical Achievement in the category of Hardware Peripherals for Smartphones & Tablets at the 30th Annual NAMM Technical Excellence & Creativity Awards. 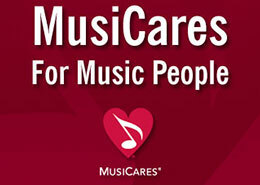 The awards were held Saturday, January 24 during the NAMM Show in Anaheim, CA. Apogee Electronics, industry leader in digital audio conversion technology, and Sennheiser, manufacturer of RF wireless systems, professional microphones and headphones, are pleased to announce their newly formed partnership at the 2015 Winter NAMM show. 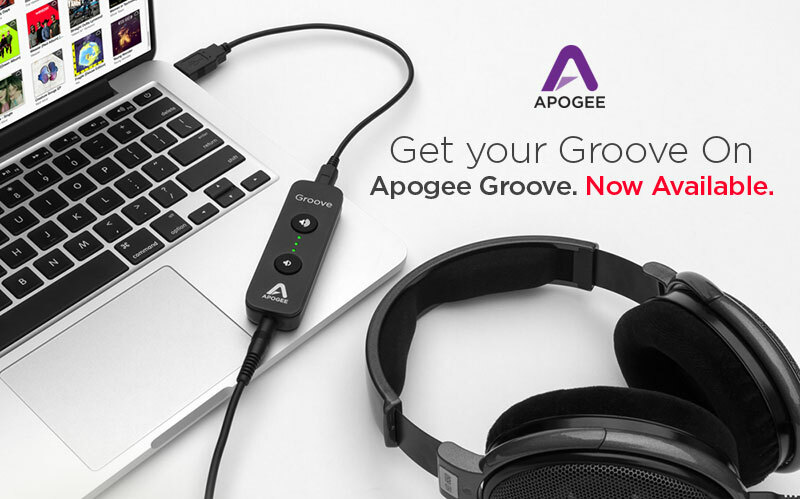 Apogee Electronics, industry leader in digital audio recording technology since 1985, is pleased to introduce Apogee Groove™ – a new portable USB DAC and headphone amp for listening to music on your Mac or PC. Apogee is offering incredible, limited-time deals on their award-winning products for recording and listening to music on iPad, iPhone and Mac. 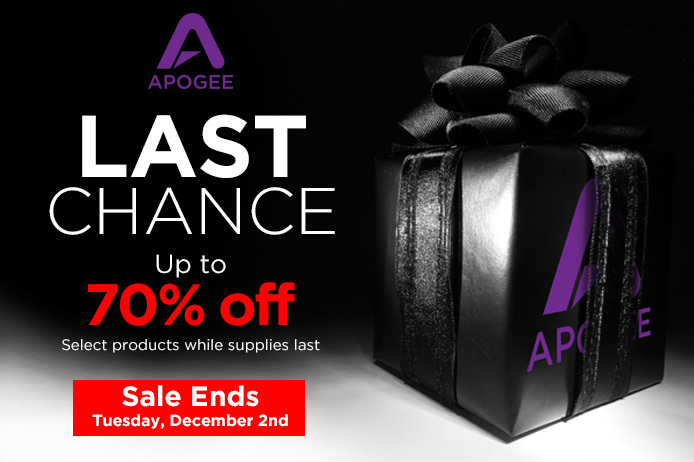 Starting on Wednesday, November 2014, save up to 60% on select products exclusively through Apogee’s US webstore. The sale continues through Black Friday and Cyber Monday, ending on Tuesday December 2. Supplies are limited so act fast! Apogee is kicking off the holiday season by offering up to 45% off incredible gifts for any musician or audiophile. 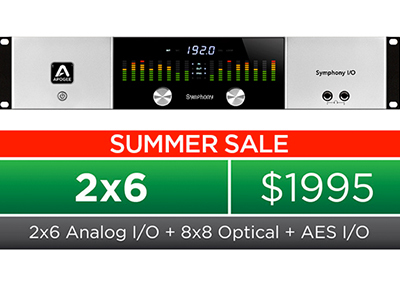 Between Wednesday, November 26 and Tuesday, December 2, customers in the US can visit Apogee’s online store to take advantage of the lowest prices on Apogee gear. 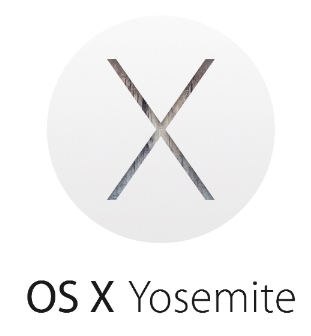 Please see Mac OS X 10.10 Yosemite compatibility status for each Apogee product before updating to the latest OS. 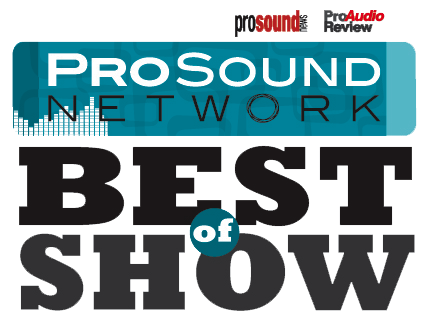 Apogee was proud to receive the “Best of Show” award for the all new Apogee Ensemble at the 137th AES Convention in Los Angeles, CA. It all comes together. October 7th, 2014. 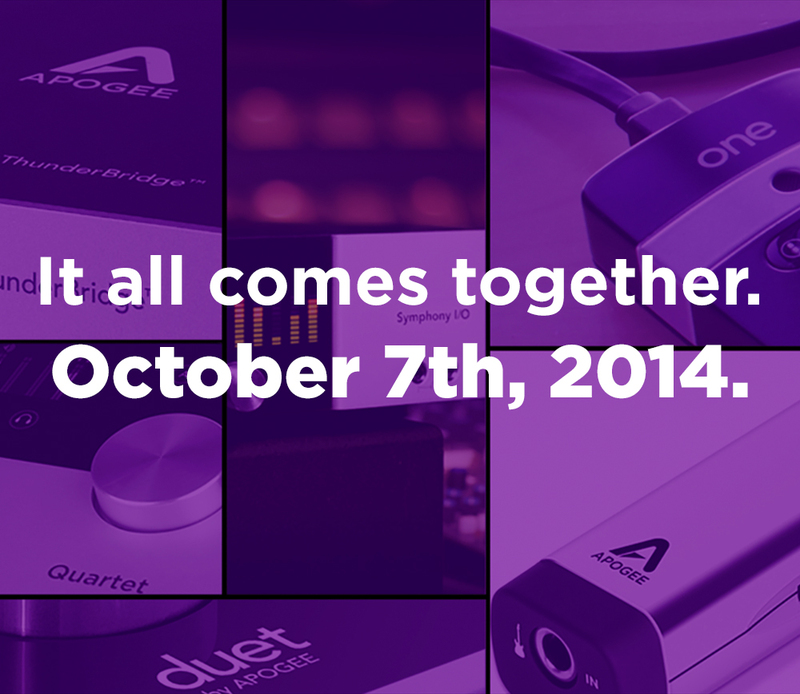 Stay tuned for Apogee’s next big reveal on October 7th, 2014, and view the teaser for a new sneak peak each day. https://apogeedigital.com/wp-content/uploads/2014/10/teaser-featuredimage.jpg 868 1000 dylan //apogeedigital.com/wp-content/uploads/2016/11/apogee-logo-hdr-2016.png dylan2014-10-01 14:12:012014-10-17 09:11:46It all comes together. October 7th, 2014. 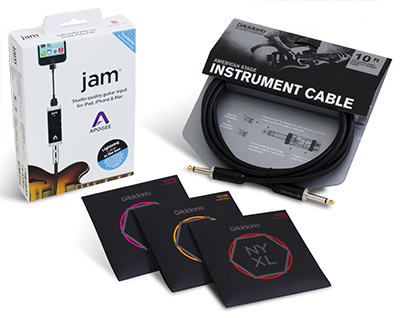 Apogee Electronics and D’Addario have partnered to offer the most advanced guitar accessory bundle at an extremely affordable price for guitarists and bass players everywhere. 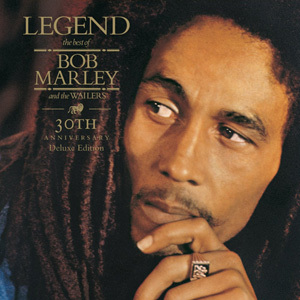 Featuring an all-new 5.1 surround sound mix by GRAMMY® Award winning mix engineer and Apogee advisor Bob Clearmountain, Legend 30th Anniversary Edition is a sonic treat ripe with glorious detail and exquisite dimension. 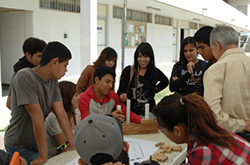 Apogee was proud to sponsor Corazon de Vida Foundation’s annual career day in Ensenada, Mexico. Students from CDV-supported orphanages across Baja California gathered to learn about various careers and share their experiences.